Josef Seibel Steel 93141 womens lace-up shoe. 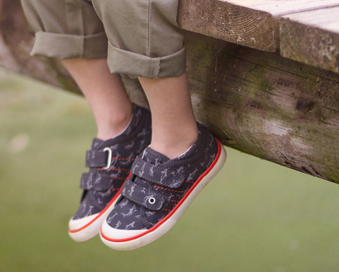 It features a soft leather-nubuck upper with contrast stitching. 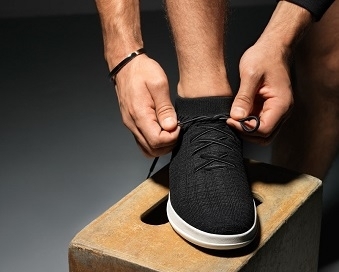 Leather lined with a fully removable leather insole that adds extra depth to the shoe when taken out, making it ideal for those who wear orthotics. 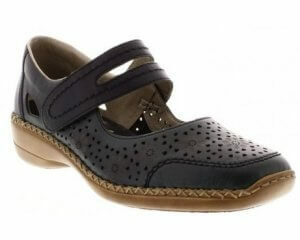 Lightweight and flexible, Josef Seibel Steel 93141 is available in navy and tan from a size 36-41.